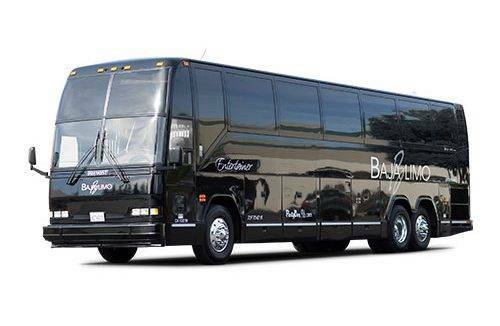 Next time you are in Roseville California make sure you ride in style with Baja Limo Service. 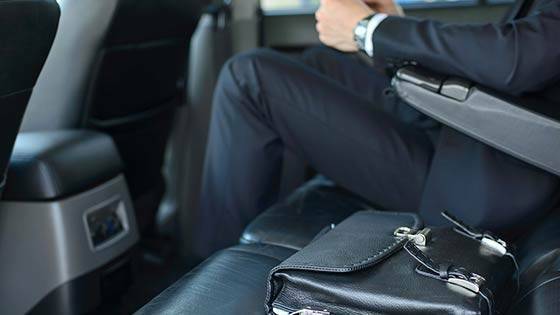 Whether you are just looking for a ride from the airport to your hotel or you would like a driver for an entire trip treat yourself to first class and skip the taxi or the rental. 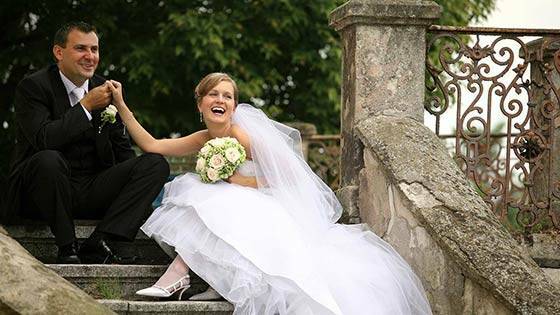 You deserve the royal treatment and we will make sure that next time you need a limo service in Roseville you get just that. Roseville, CA is an up-and-coming city located in Placer Country right at the bottom of the Sierra Nevada foothills. Just a short drive from Sacramento the state capital of California, this town is a great place to stay nearby many historical and tourist sites. Some of these include: Lake Tahoe, Folsom Lake, or any of the fine wineries found in Placer County or Napa Valley. That said, there are many great places to visit right within the city limits. If you are looking for culture and entertainment it’s all here! If you are interested in a live theater performance, Magic Circle Theater is a must see. 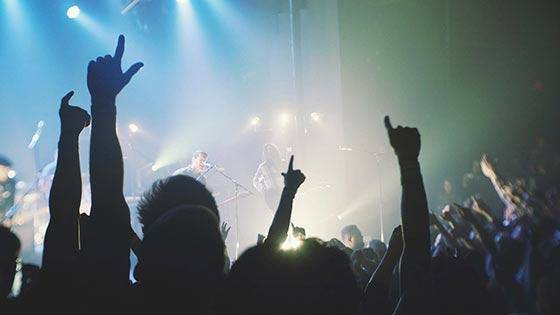 For live music, the best place in town is Roseville’s famous Music in the Park, which is a great place for families to have a picnic, enjoy the outdoors and listen to local talent. If family entertainment is what you are looking for make sure and stop by Golfland Sunsplash or even visit one of Roseville’s many museums. 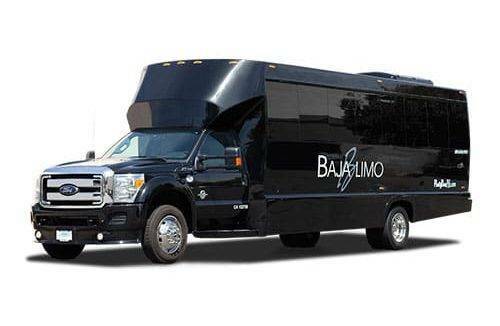 These are what people expect when they think about limo rental in Roseville. 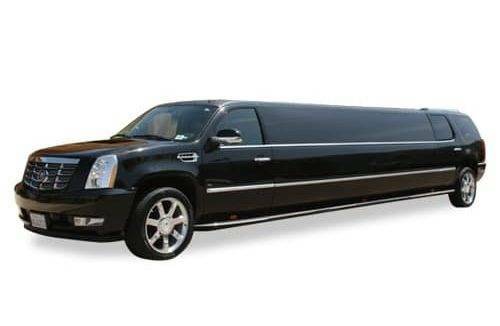 We have many different models of stretch limos available for all sorts of events. 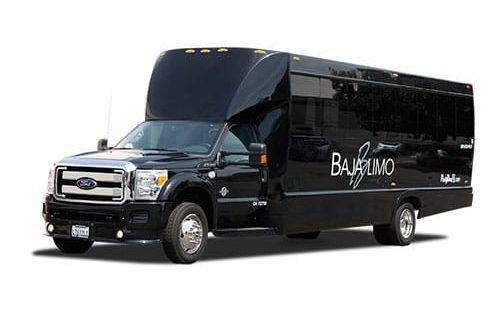 These vehicles are very popular for weddings, proms, and even just a night out on the town with your friends. Speaking about a night out on the town. 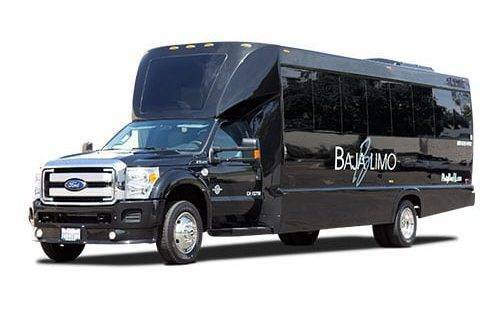 It doesn’t get much better than our state-of-the-art party buses. We have many different vehicles for every budget. 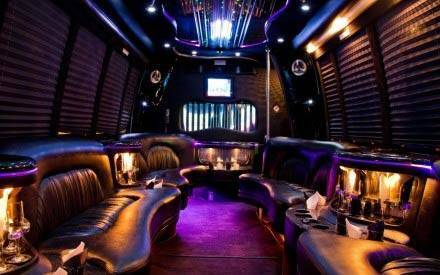 Each one of our buses is a great option for a party on the go. 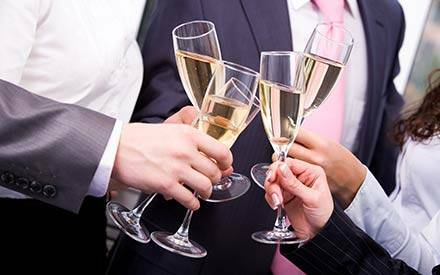 If you are planning a bachelor/bachelorette party, a special birthday party or you just want to let loose with your friends, we can hook you up with the best options with a Roseville limo service. 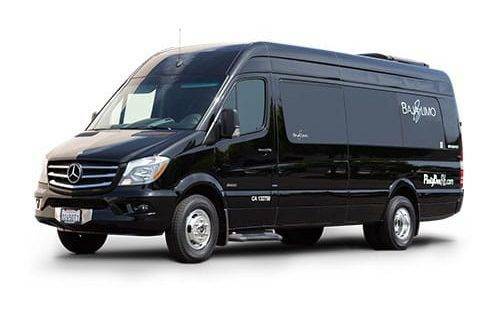 If you are looking to get you and your colleagues from the airport to your hotel, back and forth from a conference, or really anywhere, our corporate shuttles are your best option. Don’t settle for the hotels free shuttle. 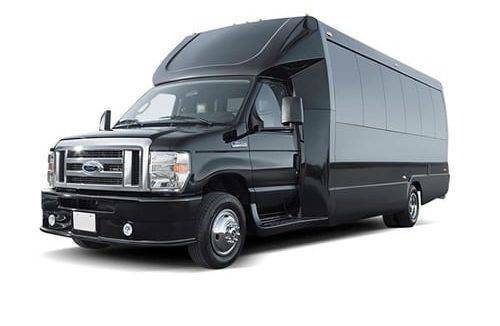 Our vehicles are more comfortable than any shuttle you’ve ever seen, so don’t miss out! 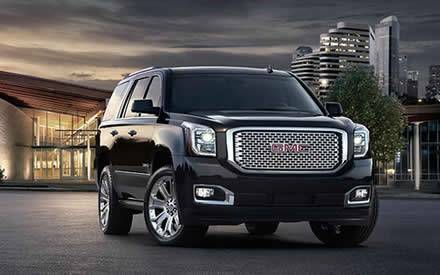 If you are traveling alone, or just want a driver for you and that special someone we have many average sized vehicles and SUV’s that come with a driver. You deserve the best, so don’t waste your money on a taxi. 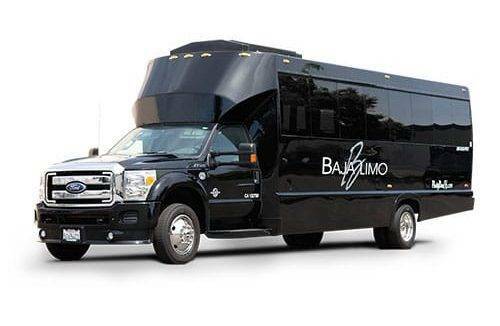 There are many other limo services in the area, however there is only one Baja Limo. For the best possible service available the choice is obvious. You deserve to ride within the newest, most luxurious vehicles available. For more information contact us today at 916.638.1400 or email us at info@bajalimo.net. 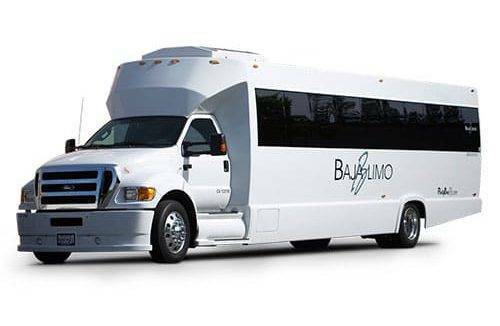 To learn even more about all the great services we provide please visit our website at www.bajalimo.net.